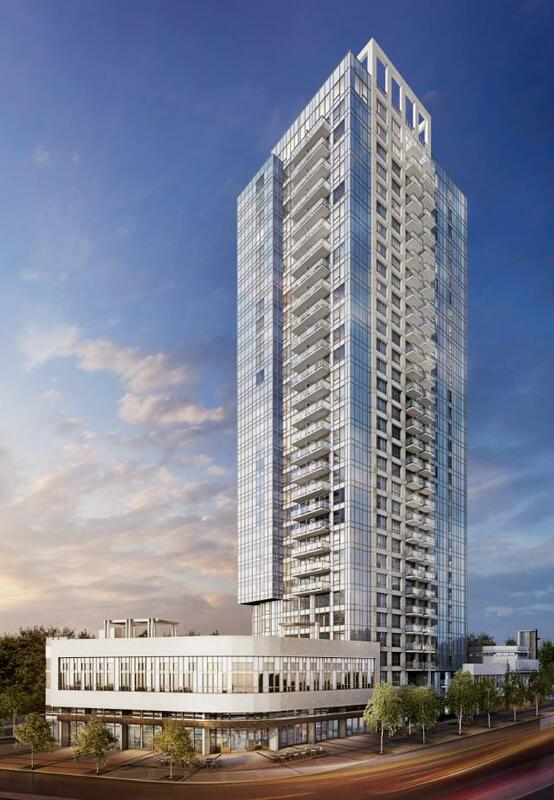 Exciting development news out of Surrey City Central: Construction has begun on Bosa Properties’ highly-anticipated University District project. 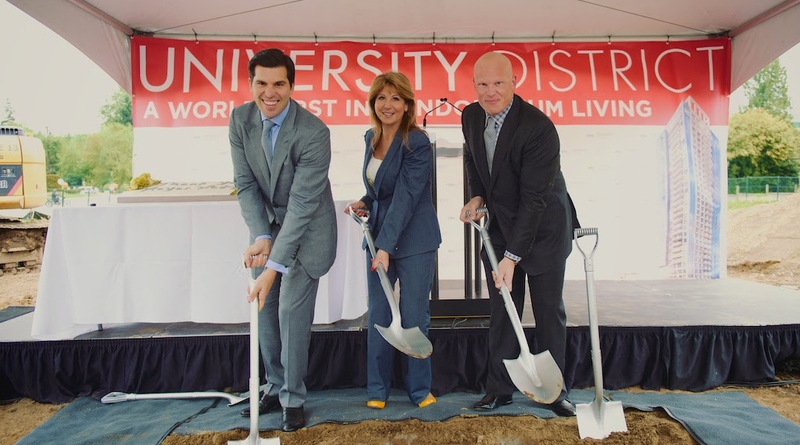 On May 9th, Surrey Mayor Dianne Watts joined Bosa Properties as the first ceremonial shovels went into the ground on what will become the world’s first collection of fully transformable homes in a large-scale condo development. The game-changing concept, known as BosaSPACE, means each University District home is outfitted with the latest in space-saving design, from kitchen islands that double as eight-person dining tables, to entertainment areas that easily transform into a home office or guest bedroom. University District is just the first phase of an entire urban village that Bosa Properties will build in the fast-growing Surrey City Centre community. If you haven’t already, go check out the transformable homes features for yourself at the University District sales centre, open daily from noon to 5pm at 13409 104th Avenue in Surrey. For more information call 604 588 5795 or visit their website here.